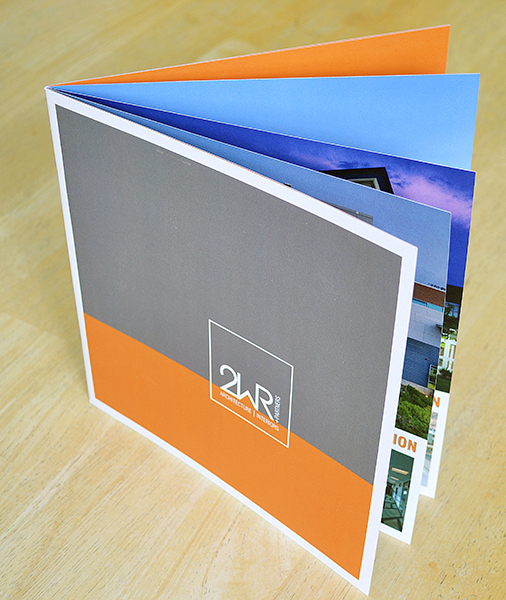 We specialize in commercial offset and digital printing services to cover all your needs. 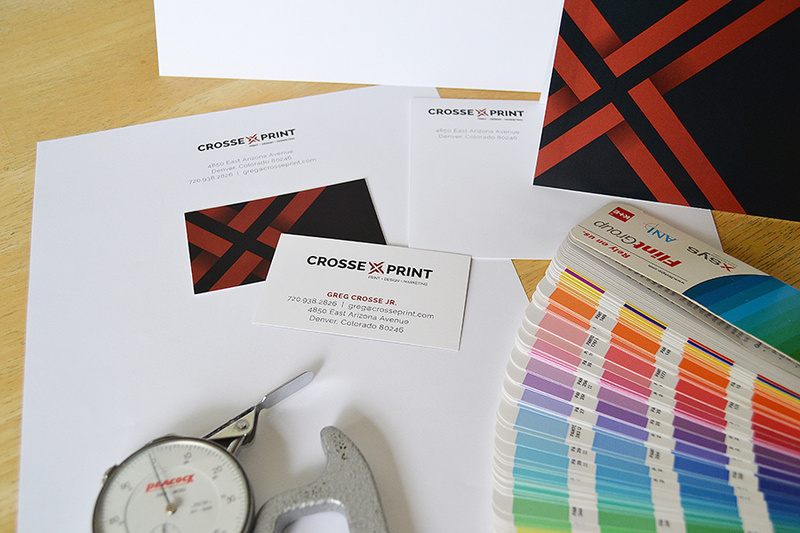 From start to finish, CrossePrint has you covered. 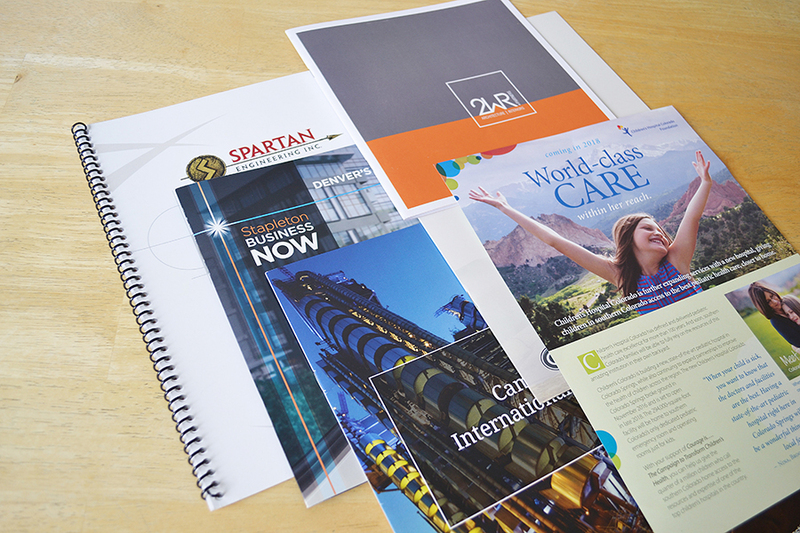 CrossePrint has provided the Denver metro area with full-service printing, design and marketing for over 20 years. We offer offset printing to state-of-the-art digital press, CrossePrint will help you through your project from start to finish. 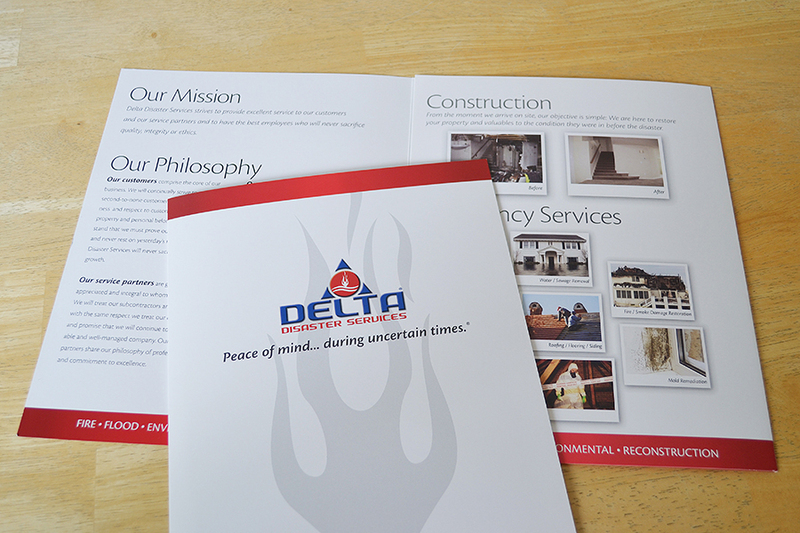 We can take care of all your needs from brochures to banners, design to marketing, we are your one-stop print shop. Take a look at the services we offer. 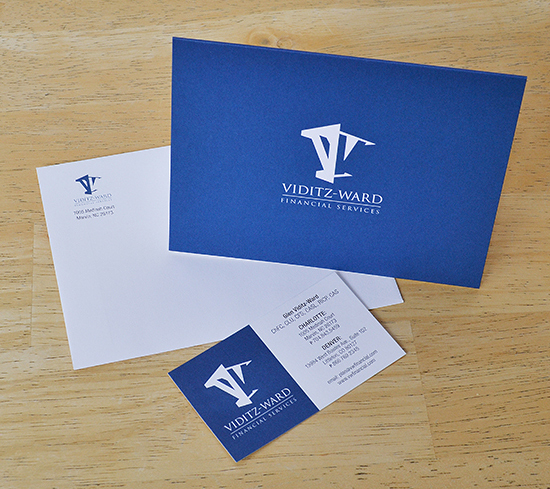 Our state-of-the-art equipment yields beautiful and cost-effective digital color and digital black printed pieces. 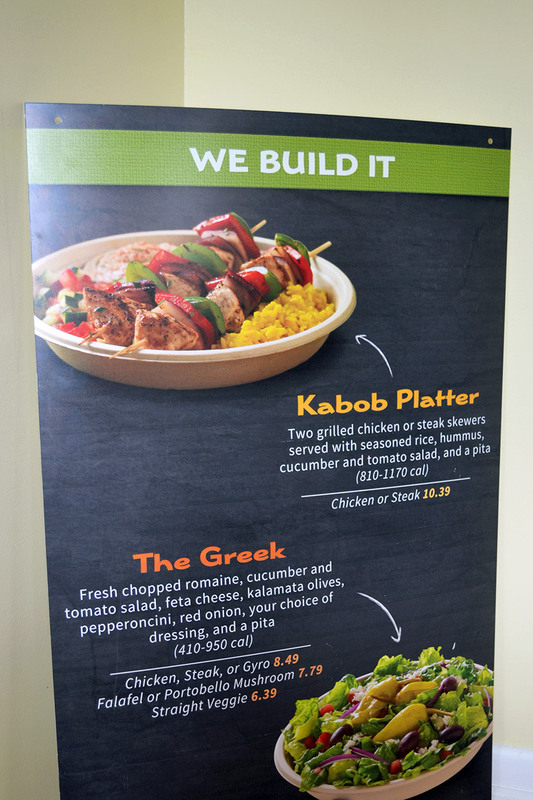 CrossePrint’s large format printing can provide you with a big impact at a low cost. 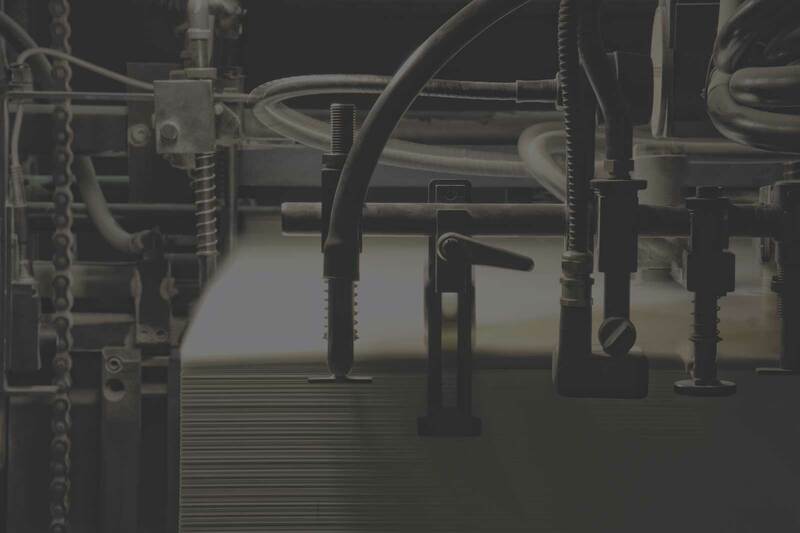 Offset printing doesn’t have to be scary. 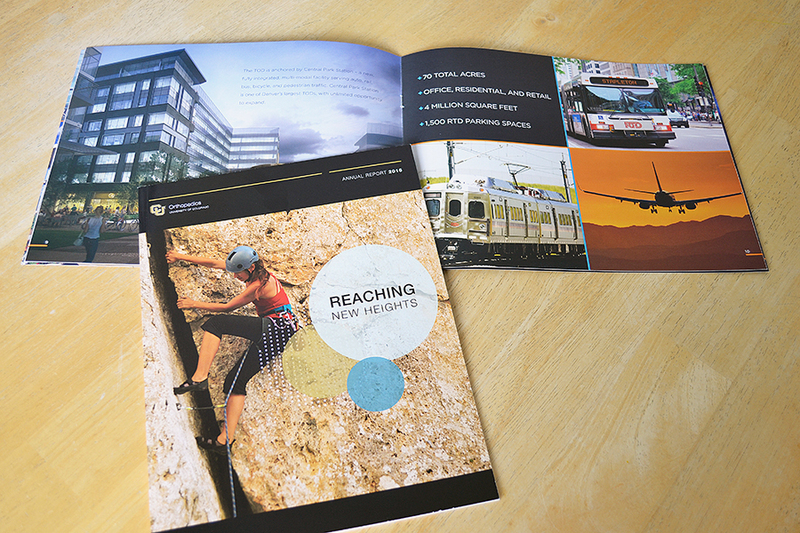 Let CrossePrint be your Denver offset printing partner!